clog: Reminder: Craft Hatch applications due next Wed 30 June! Reminder: Craft Hatch applications due next Wed 30 June! 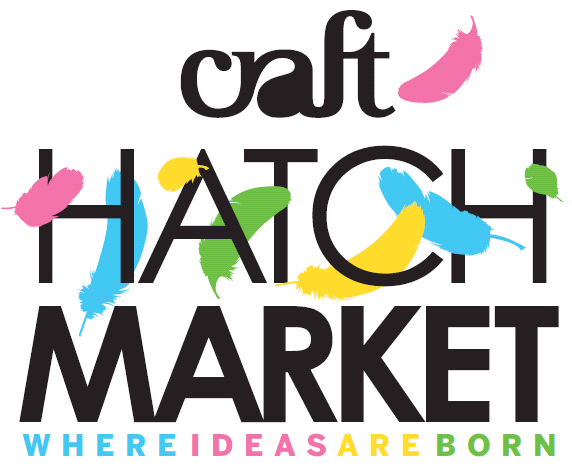 Just a reminder that applications to participate in our jumbo Craft Hatch market in August are due this Wednesday 30 June. To refresh your memory, in August Craft Hatch will be moving to the generously spacious 1000 £ Bend which can only mean several things: more artists, more space, MORE BETTER! Oh and did we mention there's a sweet skylight, a yummy cafe and free Wi-Fi too? If appreciating rather than making is more your thing, keep an eye out for us and our merry crew of 30 talented artists on Saturday 13 August, from 11am to 4pm. Wanna present your wares at this jumbo market? Click here to download market FAQs, or click here to apply!